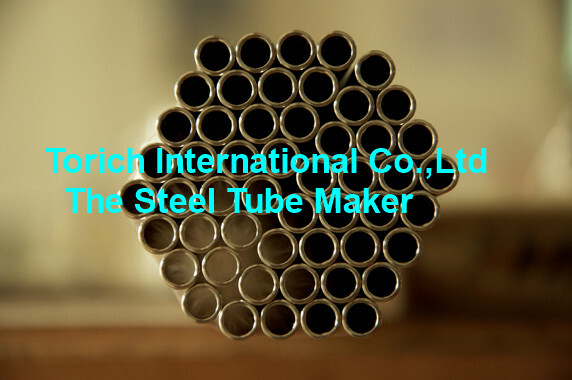 We manufacture and export Aerospace Stainless Steel Tube / Electronics SS Capillary Tubing, our factory is in China, export world wide for different applications as below description. 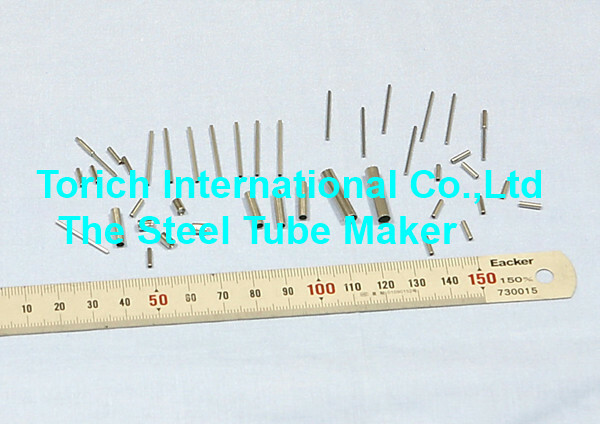 Special grade would be according to customer's special requirement. 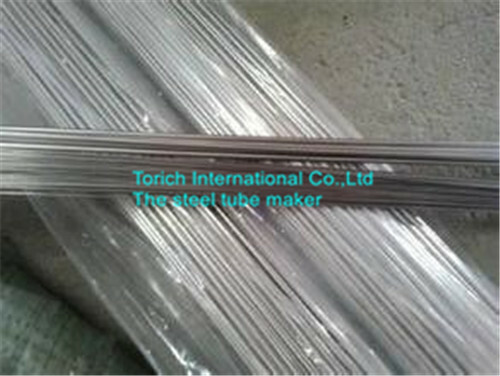 Carbide electrode wire (hard wire)and pure tungsten alloy electrode wire(soft wire),are mainly used in punching and micro machine. 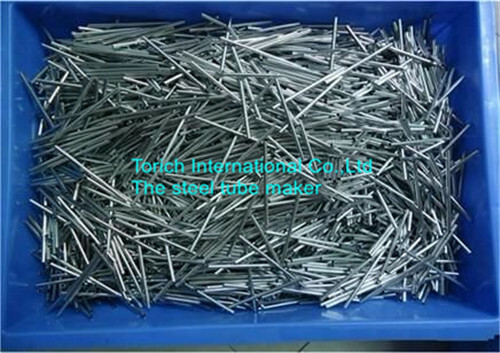 These products could be produced according to customer requirements. 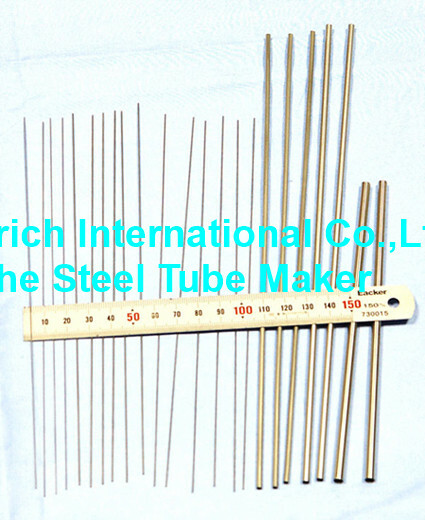 Looking for ideal SS Hypodermic Tubing Manufacturer & supplier ? We have a wide selection at great prices to help you get creative. 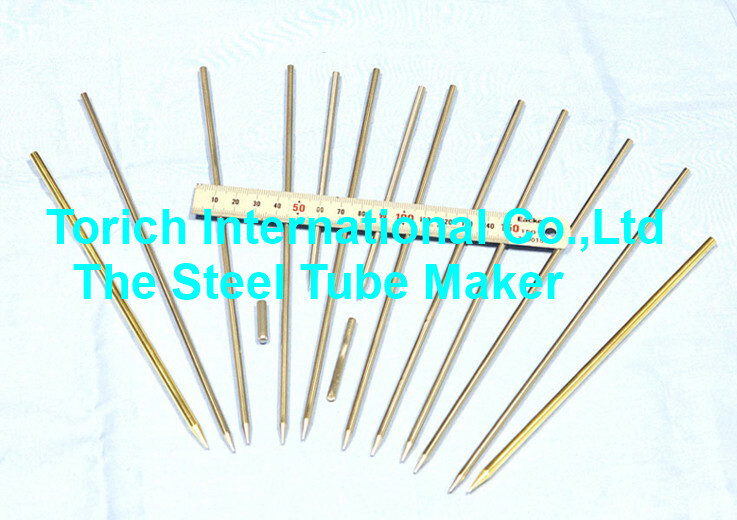 All the Micro Stainless Steel Tubing are quality guaranteed. 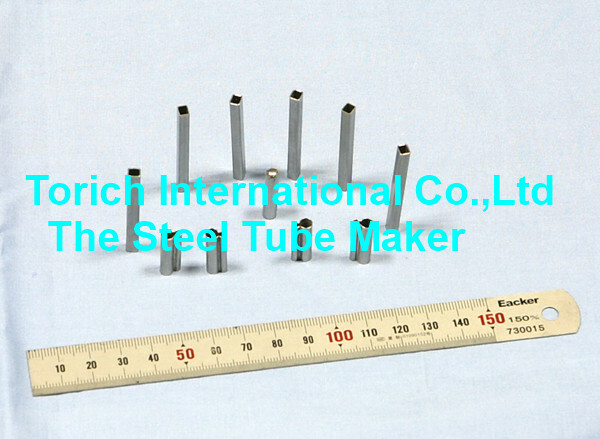 We are China Origin Factory of Capillary Stainless Tubing. If you have any question, please feel free to contact us.